Concurrent use cases usually give me a headache, but this one wasn't too painful. The Board dissolved this proceeding because the plaintiff/concurrent use applicant failed to prove that its use of the applied-for mark commenced before the filing date of the application underlying defendant's registration. 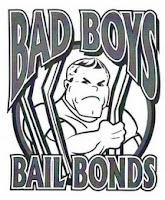 Bad Boys Bail Bonds, Inc. v. William Lee Yowell, 115 USPQ2d 1925 (TTAB 2015) [precedential]. Applicant Bad Boys sought to register the mark shown above, for bail bond services, advertising and marketing services, and various ancillary goods. 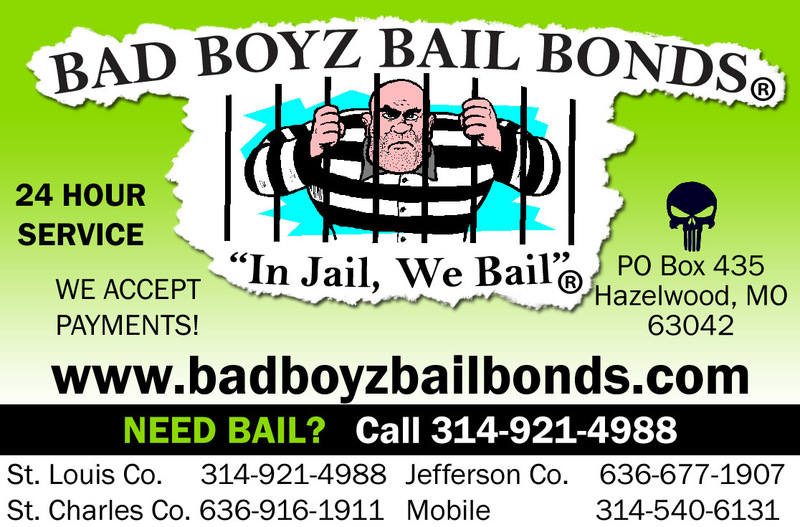 Its application was refused in view of the registered mark BAD BOYZ BAIL BONDS 'IN JAIL, WE BAIL' for "providing bail bonds for persons under arrest in the state of Missouri." Bad Boys amended its application to seek a concurrent use registration claiming California, Arizona, and Nevada. The application was published for opposition and after the opposition period closed without a challenge, the Board instituted this proceeding. As a condition precedent to issuance of a concurrent use registration, the applicant must show use of its mark in commerce prior to the applicable date specified in Section 2(d) of the Lanham Act: i.e., prior to the filing date of the application underlying the defendant's registration. Bad Boys claimed a first use date of August 28, 1998, more than a year before Defendant Yowell's December 29, 1999 filing date. Yowell moved for summary judgment, asserting that Bad Boys' first use of the applied-for mark did not occur prior to that critical date. Yowell's motion was based upon certain documents that Bad Boys had provided during settlement discussions between the two entities. Bad Boys objected to the admission of those documents under Federal Rule of Evidence 408(a), asserting that they constituted statements made during settlement negotiations. The Board, however, overruled the objection, pointing out that the documents existed independently of the discussions and did not include any statements made during the settlement discussions. 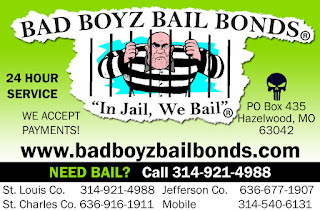 Bad Boys had provided the documents to Yowell in an attempt to demonstrate the former had used the name or mark BAD BOYS BAIL BONDS prior to the critical date. Yowell, in his summary judgment motion, asserted that the documents did not show use of the applied-for mark, but only the literal portion thereof, and that Bad Boys had failed to provide any additional documents when asked. Bad Boys argued that the design element of its mark was irrelevant, since the refusal to register in view of Yowell's mark had been based only on the word portion of the applied-for mark. The Board, however, pointed out that the mark at issue in this proceeding is the combined word plus logo mark. The submissions by Yowell established a prima facie case that Bad Boys did not use the applied-for mark prior to the critical date. Bad Boys failed to provide evidence rebutting that case. The Board therefore considered it undisputed that Bad Boys did not use the applied-for mark prior to the critical date. Finding no genuine issue of material fact, the Board granted the motion for summary judgment and dissolved the proceeding. Is it just me or does there seem to be an uptick in concurrent use proceedings? I, myself, have one in the works. Is this a byproduct of the internet-connected world we now live in?